In 1907, Dr, Gideon Powell, pastor of the Methodist Church in Minot, was in dispute with the mayor of Minot. 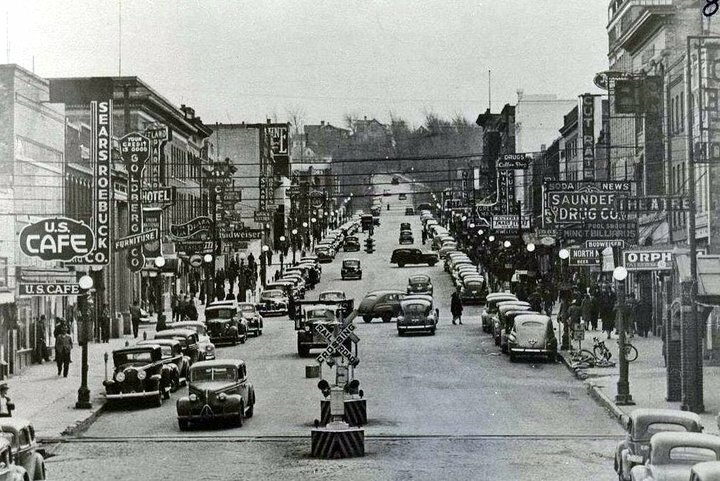 In those days Minot was considered a “wide open” town with a reputation for vice. From the pulpit he proclaimed, “Make me the Mayor of Minot and I will make the city “The Vestibule of Heaven” in 30 days. The Towner newspaper disagreed and stated that Minot was not as wicked as made out. You really wouldn’t know there were any bad people in Minot unless you went looking for them. In 1915 some thought Minot should be nicknamed “the City of Realization” … followed by “The Wonder City”. And then about 1919-1920 some thought “The Park City’ would be appropriate because of the number of parks. None of these lasted very long so The Magic City nickname remained.